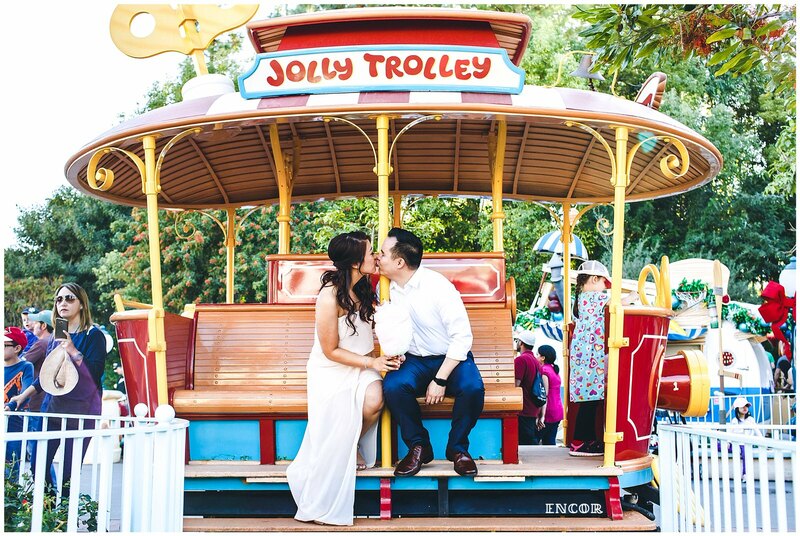 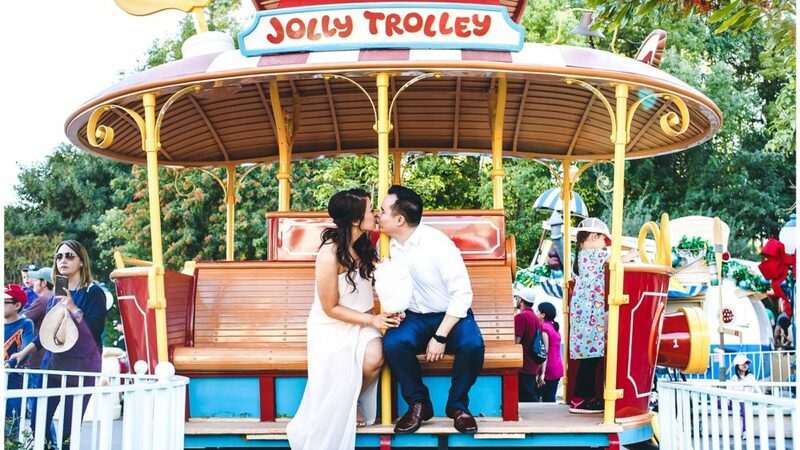 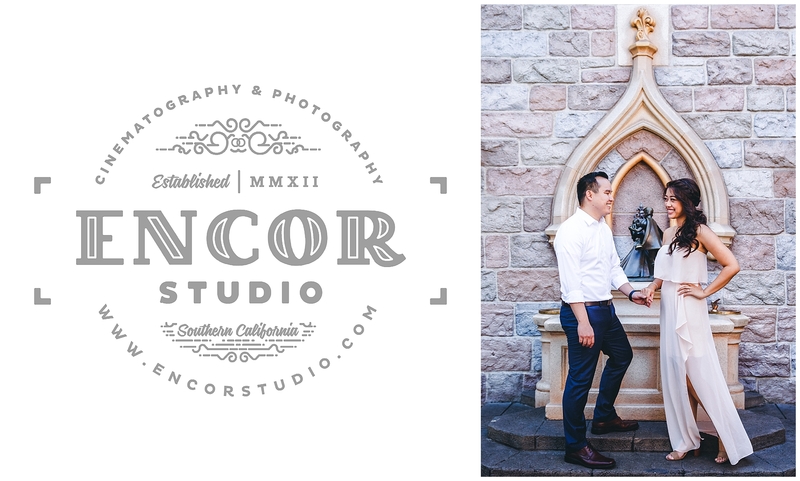 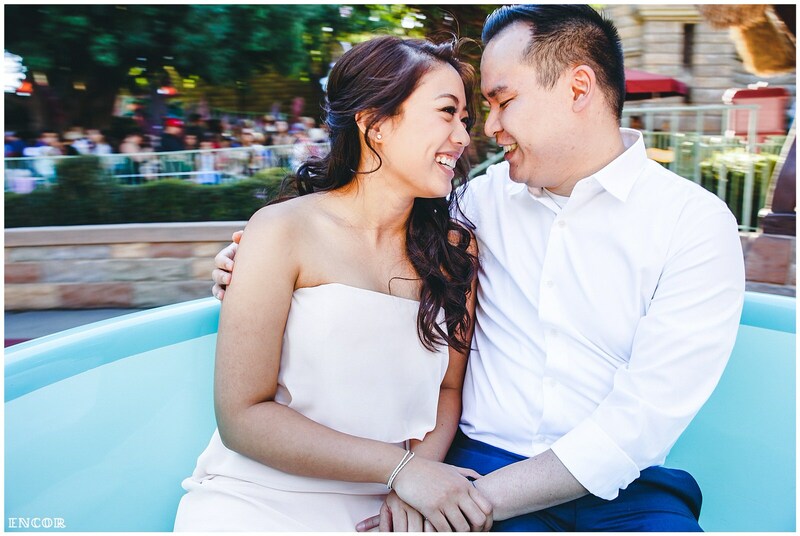 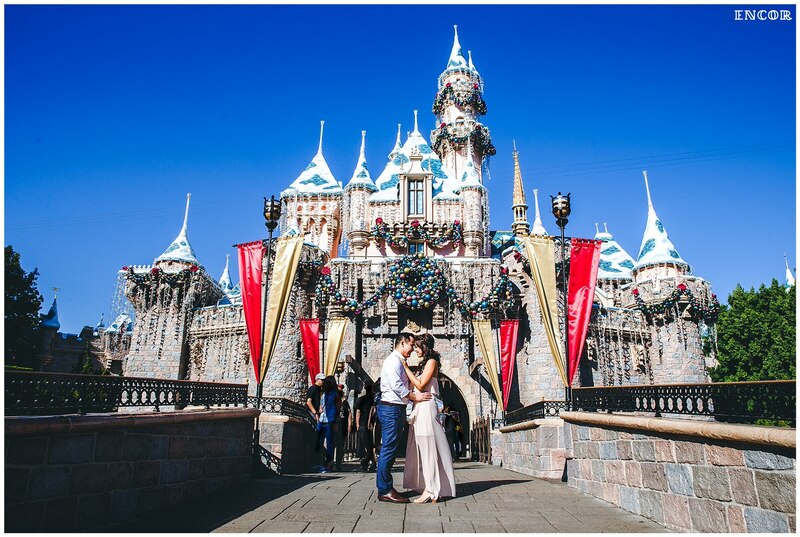 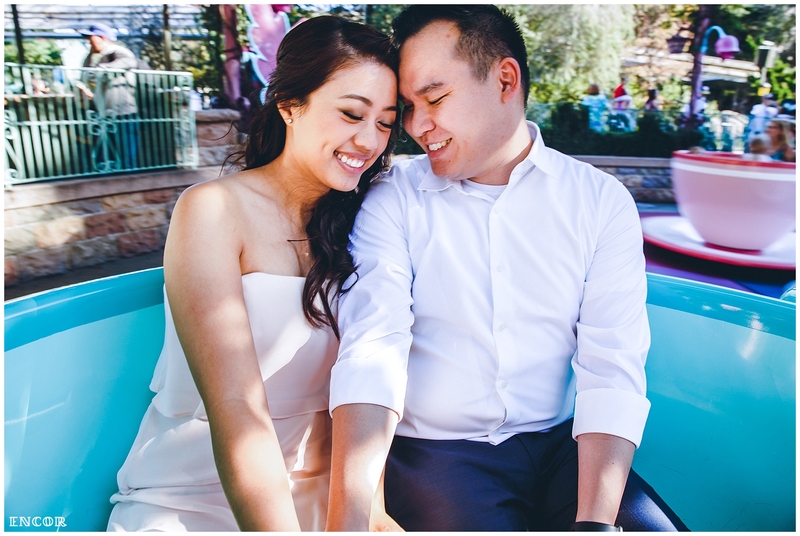 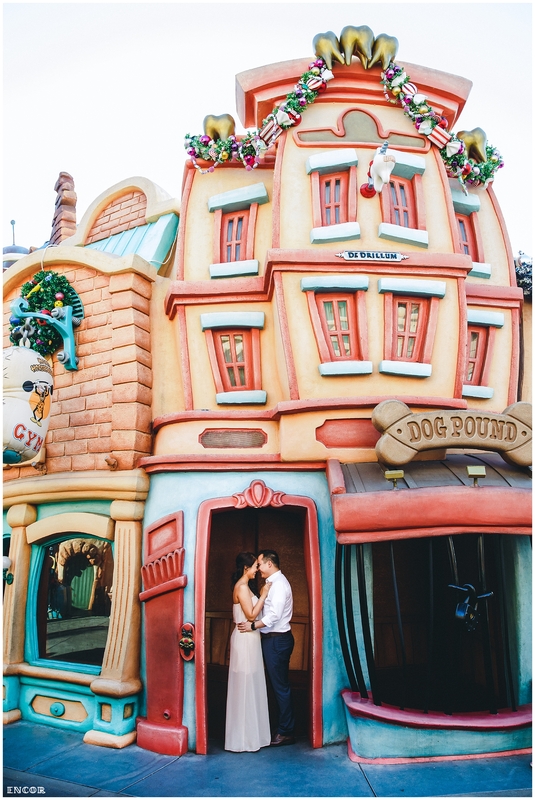 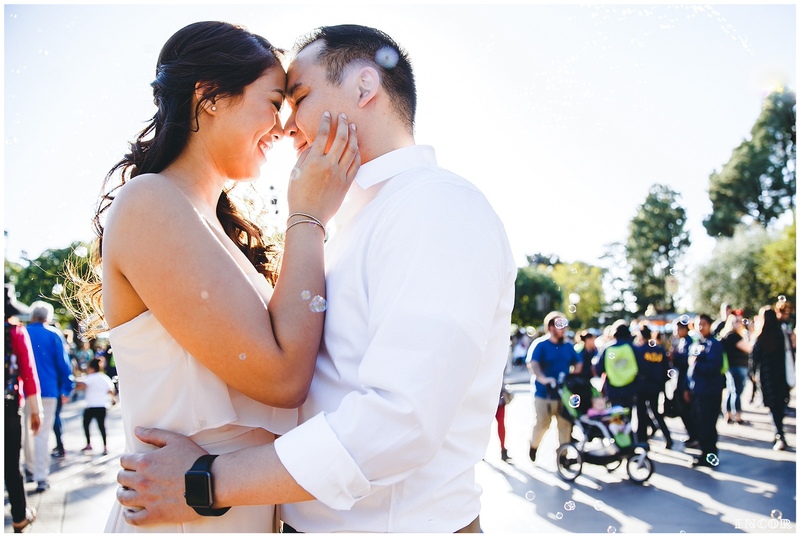 What happens when you mix pixie dusts, bubbles & true love at Disneyland? 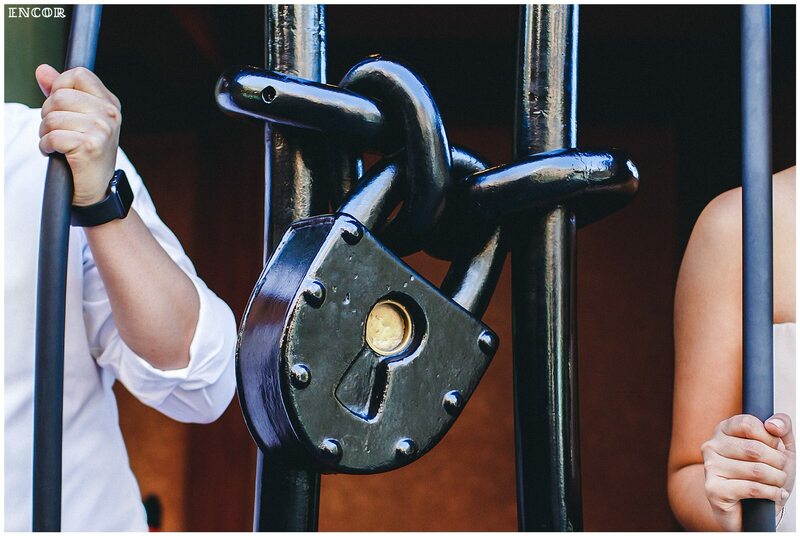 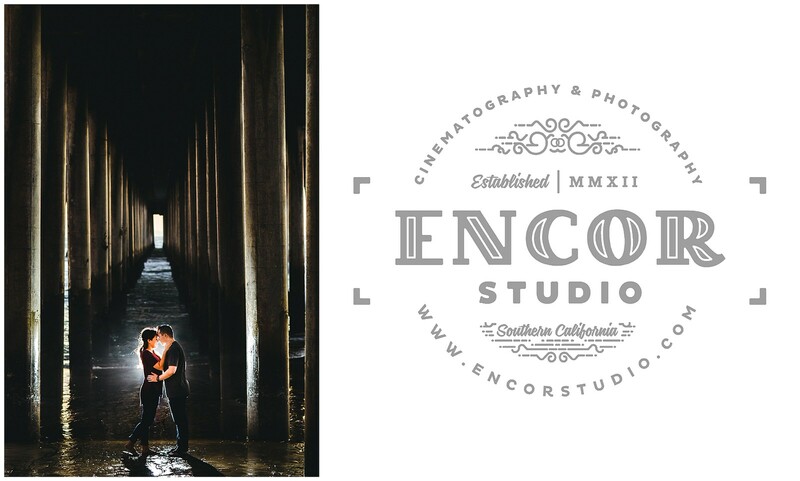 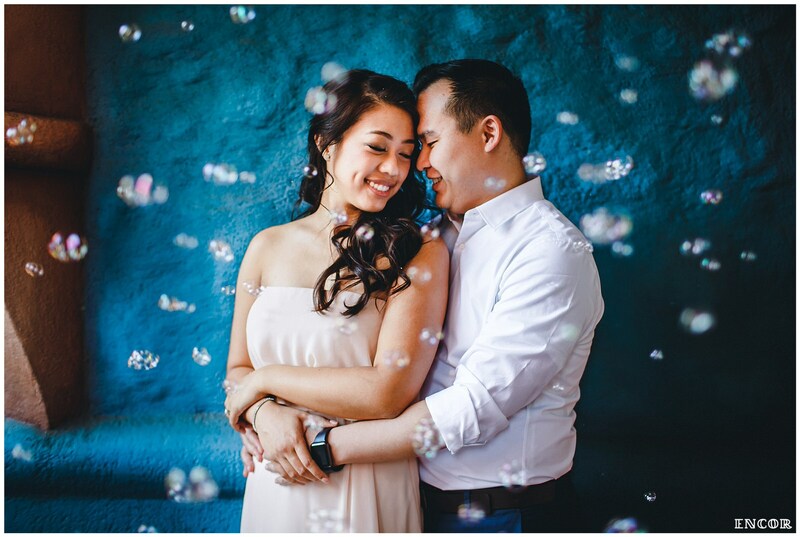 You get a magical engagement photo session! 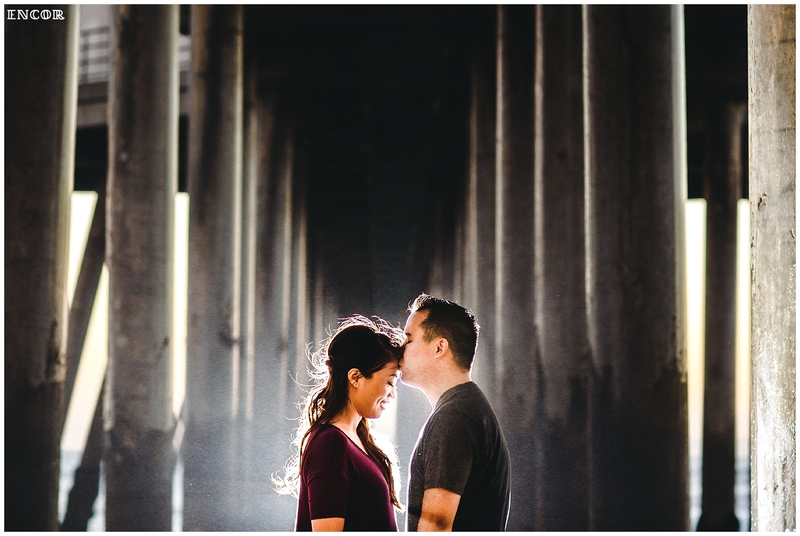 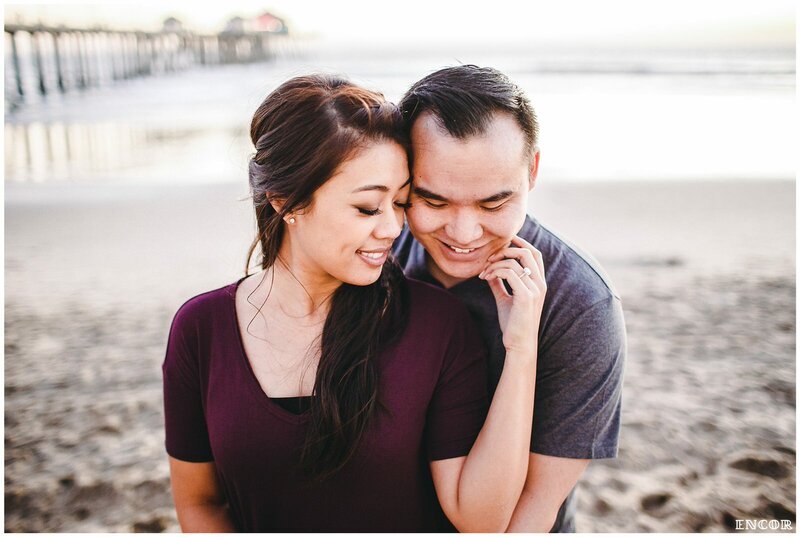 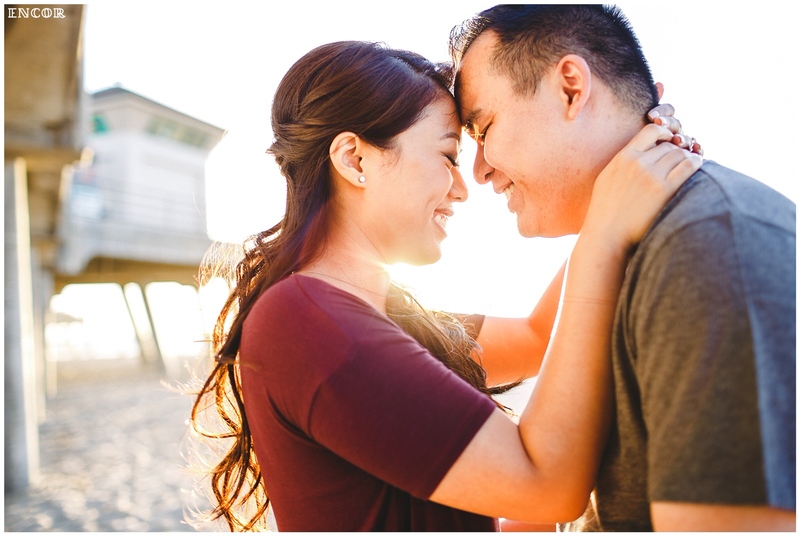 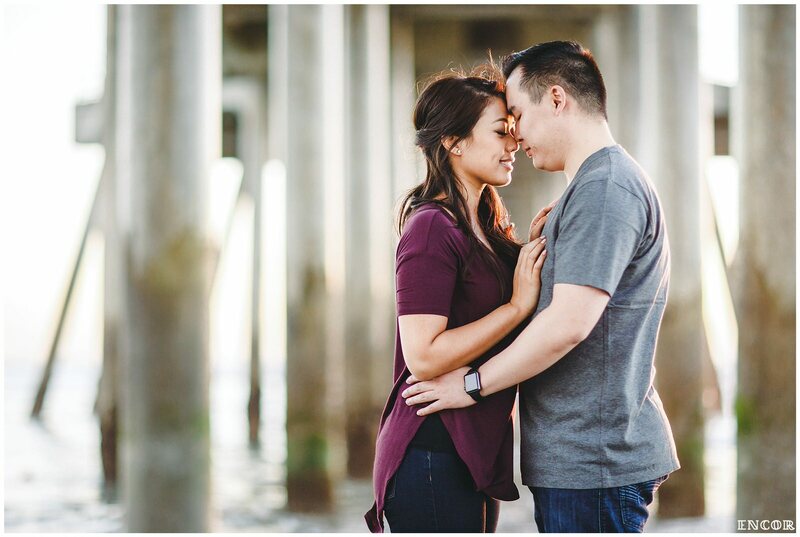 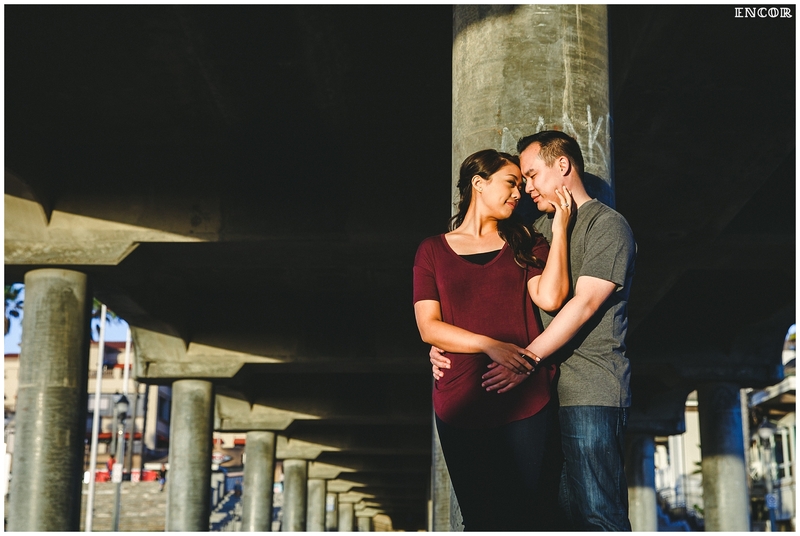 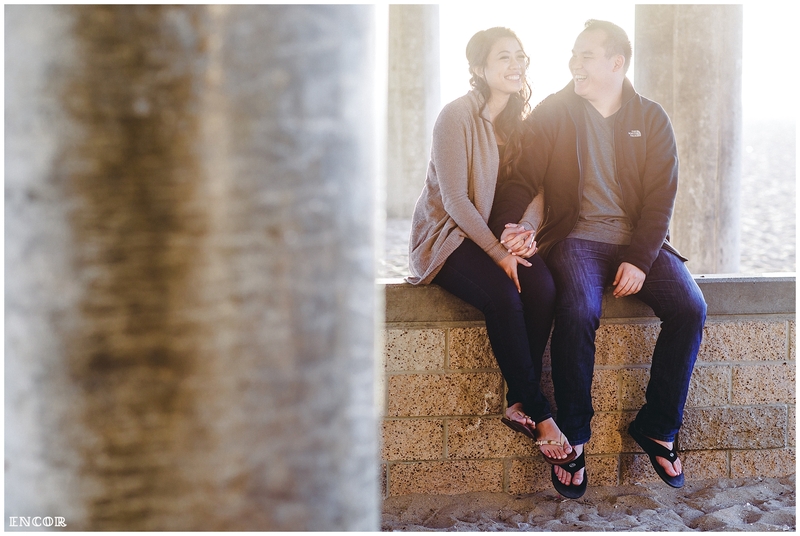 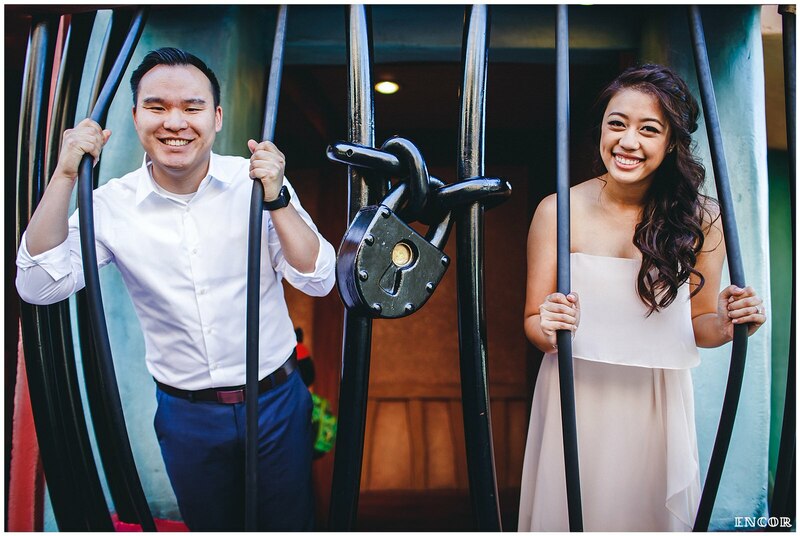 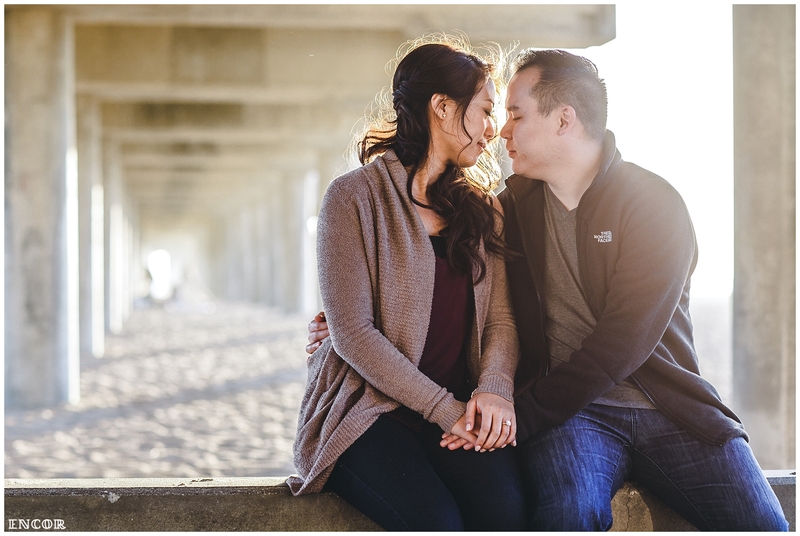 Christina & Richard are a fun loving couple that are just a blast to spend time with. 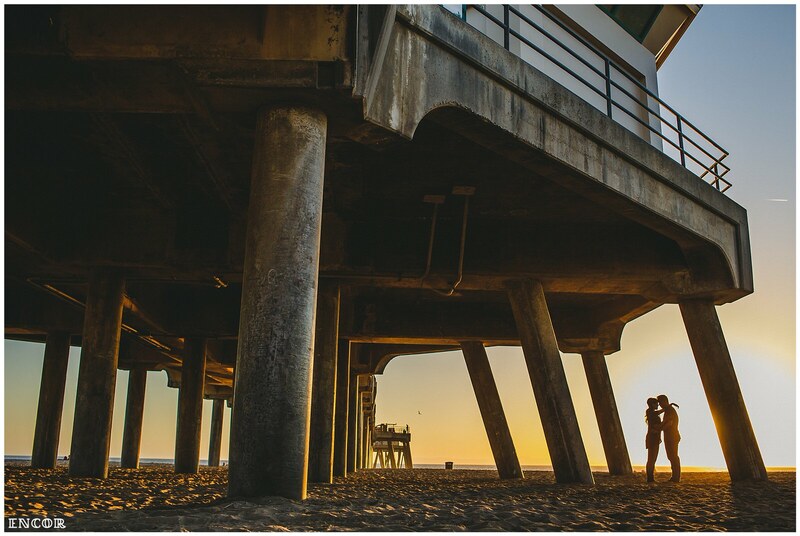 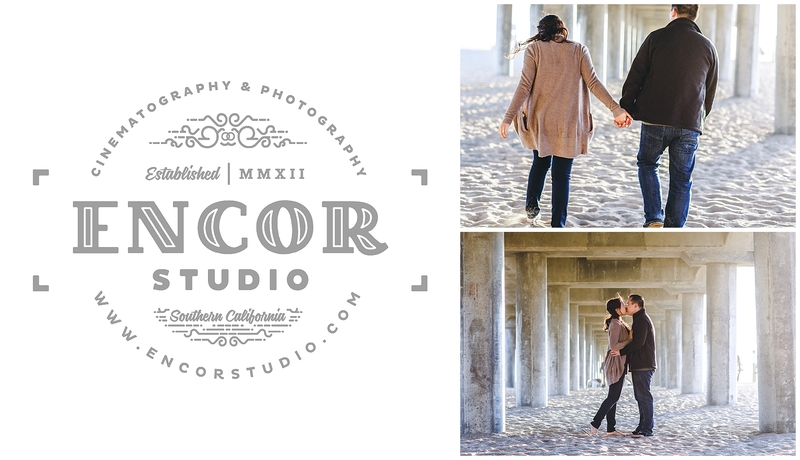 It was so much fun getting to wander around a fun place and watch them be cute & cuddly together during Huntington Beach’s sunset hours. 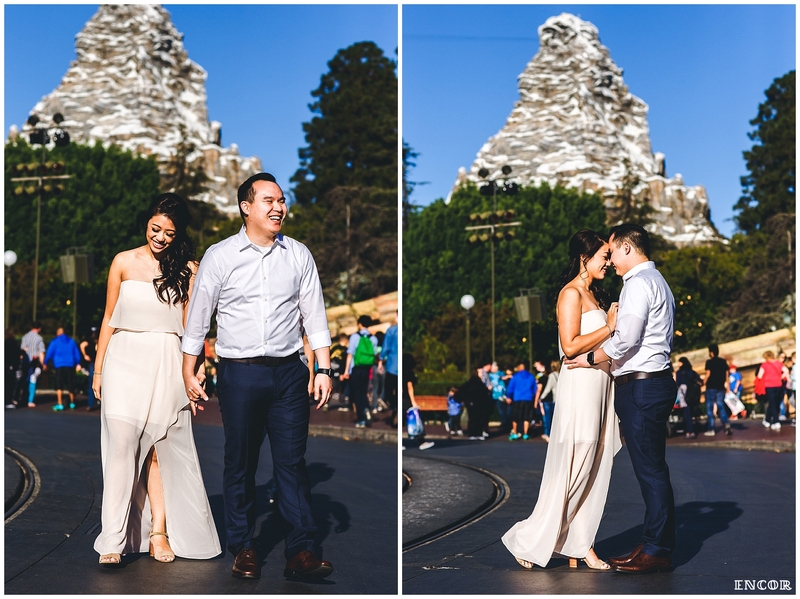 Here are some of our favorite shots below!